Abraham Gesner, geologist, author, chemist, inventor (b near Cornwallis, NS 2 May 1797; d at Halifax, NS 29 Apr 1864). 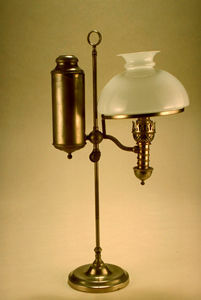 Gesner invented kerosene oil and, because of his patents for distilling bituminous material, was a founder of the modern Petroleum Industry. Albert Peter Low, geologist, explorer (b at Montréal 24 May 1861; d at Ottawa 9 Oct 1942). Low joined the Geological Survey of Canada on graduation from McGill. The Québec-Labrador border was eventually defined on the basis of his 1893-95 explorations. Alexander Murray, geologist, explorer (b at Crieff, Scot 2 June 1810; d there 18 Dec 1884). Murray served in the Royal Navy 1824-35, and then in 1837 immigrated with his young bride to Woodstock, Upper Canada. Alfred Richard Cecil Selwyn, geologist, director of the Geological Survey of Canada (born 28 July 1824 in Kilmington, England; died 19 October 1902 in Vancouver). Alice Evelyn Wilson, MBE, geologist, paleontologist (born 26 August 1881 in Cobourg, ON; died 15 April 1964 in Ottawa, ON). 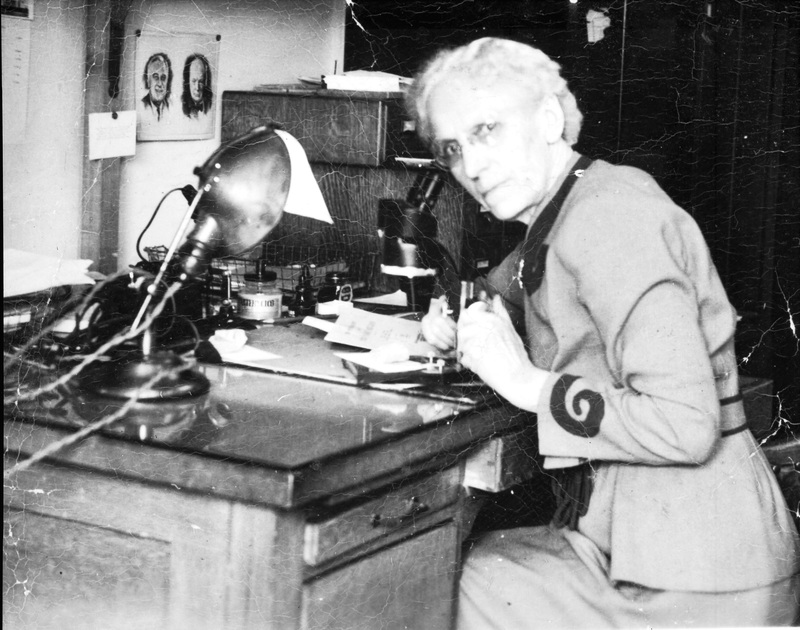 Educated at the Universities of Toronto and Chicago, Wilson spent her entire professional career, from 1909 to 1946, with the Geological Survey of Canada. She was Canada’s first female geologist and the recognized authority on the fossils and rock of the Ottawa-St. Lawrence Valley. While she repeatedly faced barriers as a woman in a profession dominated by men, Wilson was gradually recognized for her work through various honours, including becoming the first female Fellow of the Royal Society of Canada in 1938. Andrew Thomson, meteorologist (b at Dobbinton, Ont 18 May 1893; d at Toronto 17 Oct 1974). Following graduation from U of T in 1916, Thomson studied and worked in the US, Samoa, New Zealand and Europe before returning in 1932 to the national meteorological service. Andrew John Weaver, OBC, FRSC, leader of the BC Green Party 2015–present, climate scientist (born 16 November 1961 in Victoria, BC). 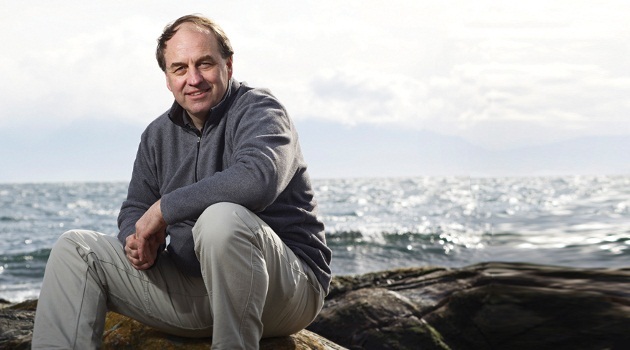 Andrew Weaver is a leading climate change researcher who has made historic gains for the Green Party of British Columbia in his second career as a politician. In 2013, he was elected the province’s first Green MLA. In 2017, he led the Greens to three seats. After the 2017 election, he engineered a power-sharing deal with the BC New Democratic Party and toppled the Liberal government of Christy Clark to help John Horgan become premier. Angus Mackay, prairie agriculturist (b near Pickering, UC 10 Jan 1841; d at Indian Head, Sask 10 June 1931). 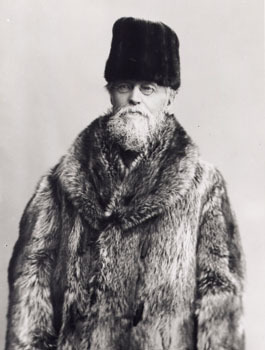 Mackay is reputedly the man who introduced "summer fallow," which some historians consider more important than any other discovery in allowing successful agriculture on the Canadian prairies. Cedric Robert Mann, physical oceanographer (born at Auckland, New Zealand 14 February 1926; died at Sidney, BC 15 October 2009). Charles Carpmael, meteorologist (b at Streatham Hall, Eng 19 Sept 1846; d in Eng 21 Oct 1894). 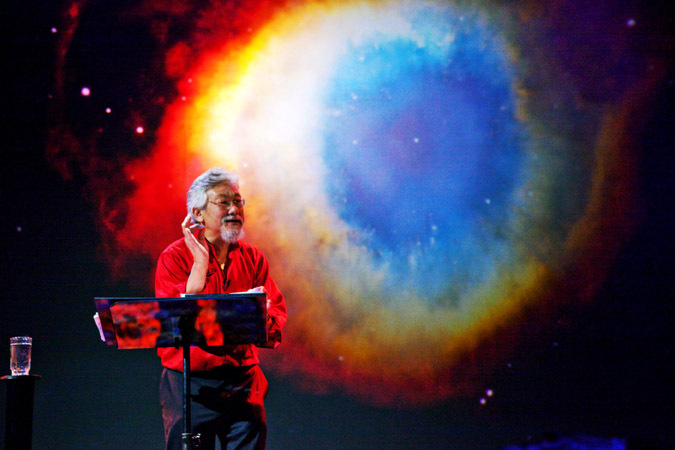 Carpmael directed the development and extension of the Canadian storm-warning and weather-forecasting services for more than a decade. Crawford Stanley Holling, "Buzz," ecologist (b at Theresa, NY 6 Dec 1930 of Canadian parents). One of the best-known Canadian forest entomologists, Holling has gained international recognition for his work in the management of natural resources. The Criddle family were naturalists known for detailed and long-term records of fauna and flora at Aweme (near Treesbank), Manitoba, starting with Percy's diaries kept since their arrival from England in 1882. David William Schindler, scientist, limnologist (b at Barnesville, Minnesota 3 Aug 1940) is an outspoken and brilliant researcher whose vision and dedicated work have resulted in an enormous advancement in the understanding, protection and conservation of Canada's fresh waters.